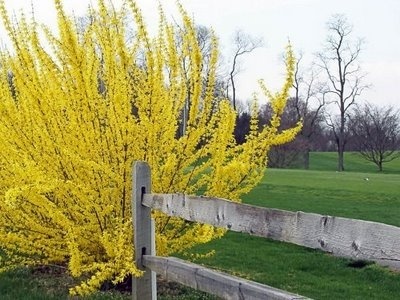 "Forsythia is pure joy. There is not an ounce, not a glimmer of sadness or even knowledge in forsythia. Pure, undiluted, untouched joy."